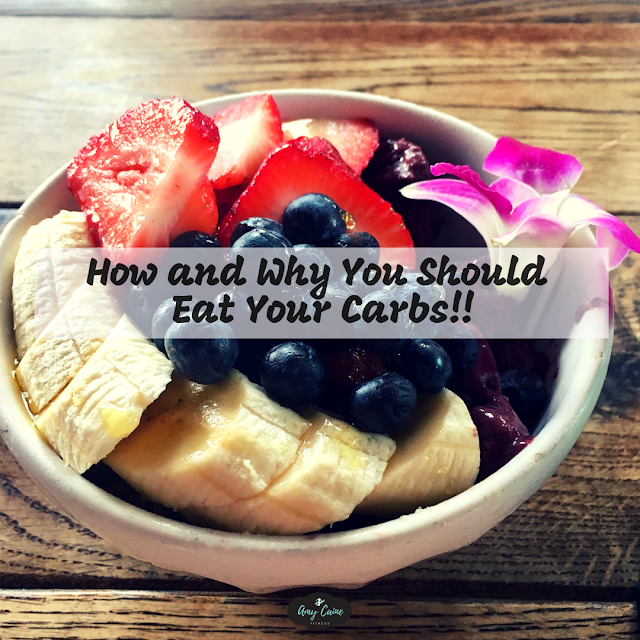 Amy Caine Fitness: How and Why You Should Eat Your Carbs!! Hey everyone! It’s our second low carb day in the FASTer Way to Fat Loss® community which means tomorrow we will be cycling carbs back into our meals. And a lot of people will be excited about that, but they will still struggle to hit their carb goals. 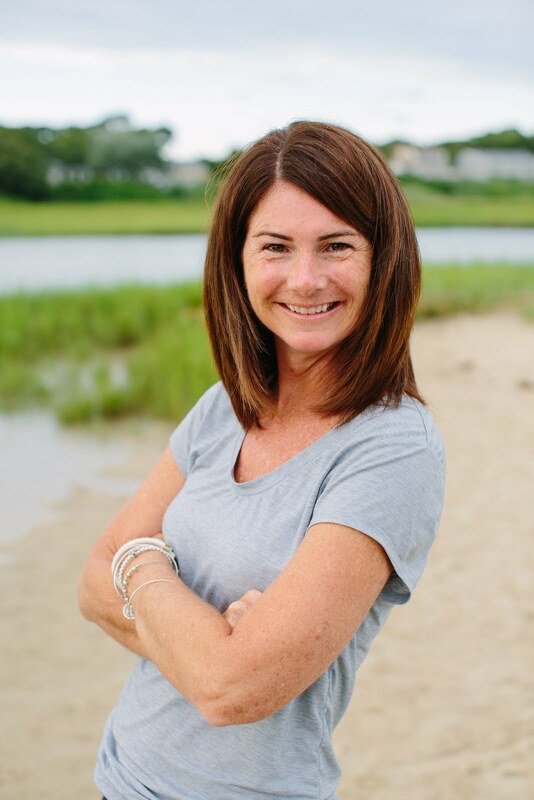 Today I want to share some ideas about how to hit your carb goals and why it is so important. When we start tracking our food using a food log like MyFitnessPal, we learn that we have probably not been eating enough carbs on a regular basis for a long time. When we start trying to consume the right amount of the right kind of carbs, it’s not easy! Some days it feels impossible! 1. Plan ahead. Plan your meals in advance to make sure they have all the macronutrients included but especially your carbs if you are having trouble reaching your daily goal. 2. When you plan, include starchy veggies like sweet potatoes, corn, butternut squash, in your meal planning. Starchy veggies have more carb content than non-starchy veggies. 3. Also, think about adding whole grains like oats, rice, quinoa, whole grain breads, wraps and pasta.These are great options to help you hit your carb goals because they are also rich in fiber which is super good for our digestive process. 4. Eat all the fruit – I save my fruit for regular macros days. I have it in my smoothies, I use it for my snacks. 5. Finally, I keep cold pressed juices that are fruit and veggie based on hand for the days when I need more carbs, but am just not hungry. Or the days where my original meal plan didn’t happen because we got in late or I didn’t have time to get to the grocery. I find that drinking my carbs is a little easier sometimes. In the FASTer Way to Fat Loss® community we do not eliminate carbs because we know how important they are to our bodies. We know it is important to consume the right amount of carbs which is why we carb cycle. 1. We have super low energy. We feel exhausted, we hit the wall. Not because we have been super busy or just ran a marathon, but because we’ve run out of fuel and feel like we need a nap half way through our day. 2. We might experience what it known as carb flu – not an actual flu, but similar symptoms like headaches, foggy brain and dizziness. 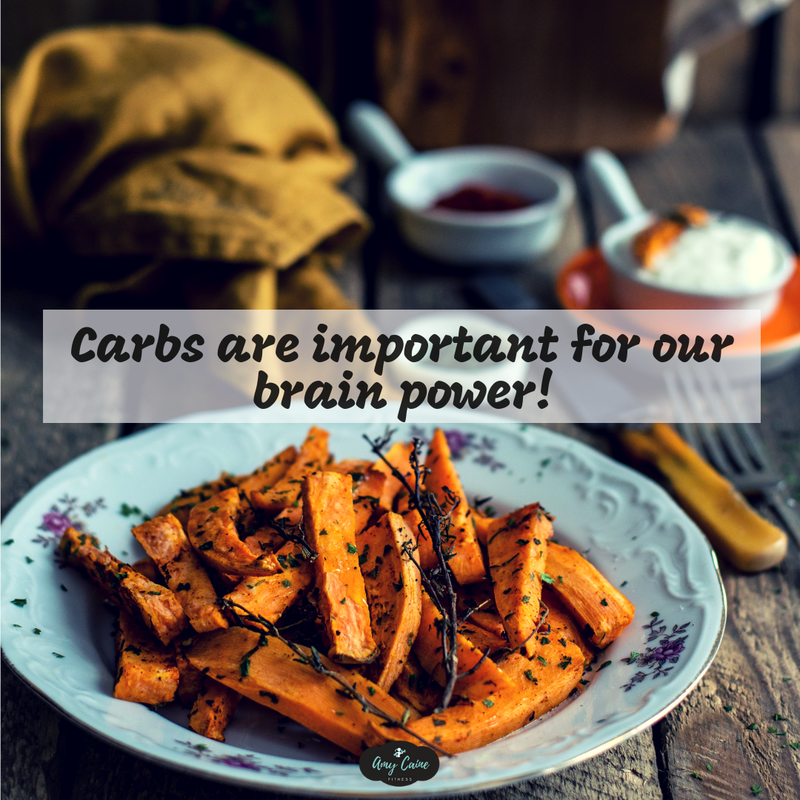 Carbs are important for our brain power! 3. We could create an unhealthy gut and poor digestion because often times when we are low on carbs, we are also low on fiber. This causes bloating, constipation. Carbs with high fiber content also help the healthy bacteria in our guts absorb and process the micronutrients in our body. 4. Being low on carbs can put you in a bad mood. You know the word, hangry? Carbs help produce serotonin, the feel-good brain chemical. 5.You could even develop bad breath! This is caused when the body enters the state of ketosis, chemicals are released when the body burns proteins and fats which cause bad breath. This happens when you eat a low carb diet on a regular basis. 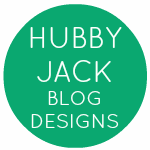 I hope this information was helpful to you! Let me know by leaving a comment and telling me what your favorite carb is! 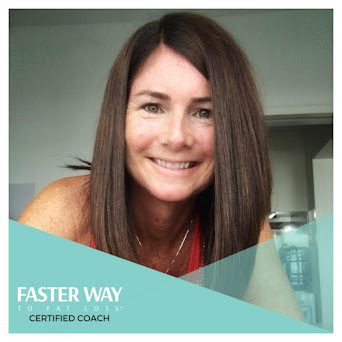 If you are interested in the FASTer Way to Fat Loss® program, click here for more information and to download a FREE guide. My next round starts DEC 31!